The home of Fermilab National Accelerator Laboratory and the globally renowned Illinois Mathematics and Science Academy featuring IN2: the Steve and Jamie Chen Center for Innovation and Inquiry, Kane County is the heartland's hotspot for technology and innovation. 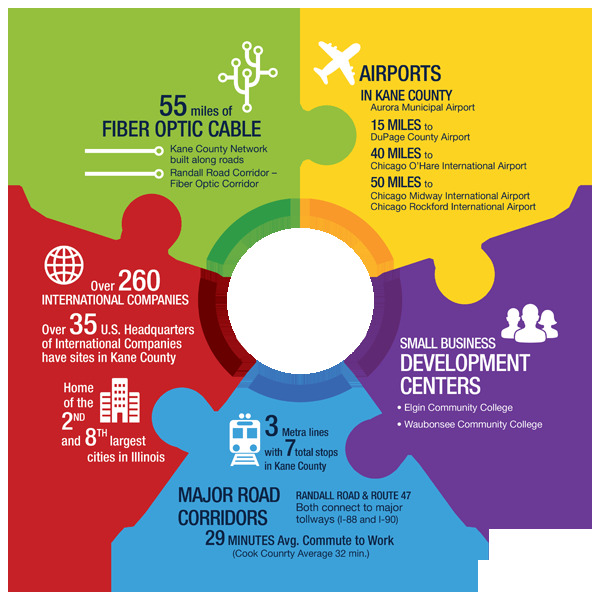 With 55 miles of fiber-optic cable, Kane County has the infrastructure and capacity your business needs to flourish in a global economy. Established by the Federal Tax Cuts and Jobs Act of 2017, Opportunity Zones present an opportunity for private, tax-free investment in low-income areas with economic need, benefiting residents living in the zones and private investors. 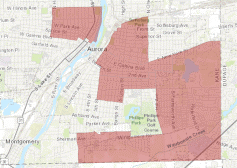 1,305 qualifying low-income census tracts were available for selection, of which only 25% could be nominated by the Governor for inclusion in the program. In May of 2018, Gov. Bruce Rauner announced that 327 Opportunity Zone census tract recommendations submitted by the State of Illinois have been approved by the U.S. Treasury Department. These zones cover more than 85 counties throughout the state and aim to support the future of Illinois through economic growth and investment. Gov. 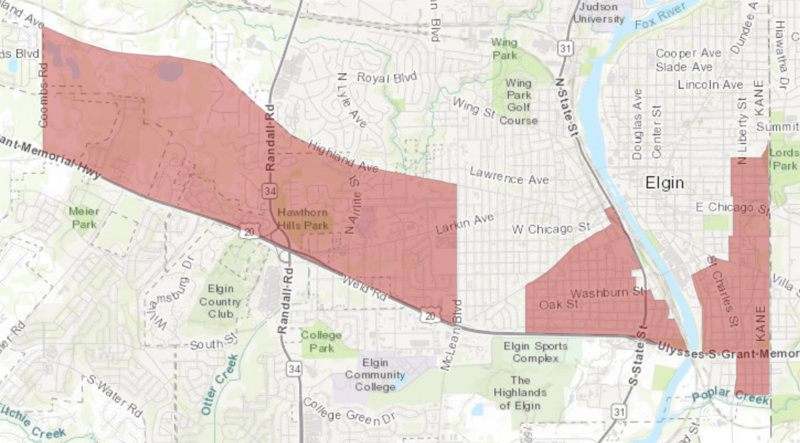 Bruce Rauner recommended 1,300 census tracts, then announced in May that 327 Opportunity Zone census tract recommendations submitted by the state of Illinois were OK’d by the U.S. Treasury Department. Ten Kane County tracts made the final cut. 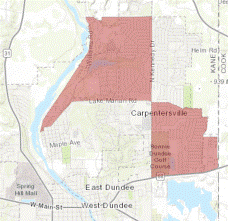 Carpentersville and Dundee area opportunity zones.